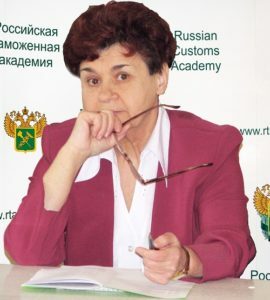 The Research Institute of the Russian Customs Academy was established in 2014. The Institute is a structural unit of the Russian Customs Academy, carrying out scientific and research activities within the framework of the statutory activities of the Academy. preparation of information and analytical materials for the leadership of the Academy, for meetings and Boards of the Federal Customs Service of Russia, for the Academy website, for the media.